An estate agent with almost 25 years’ industry experience has been promoted to area director level. Steven Potts, who joined our Keighley office in the mid 1990’s has also managed our Saltaire and Bingley offices. He will now be responsible for overseeing the running of the Bingley, Baildon and Saltaire offices where 20 staff work providing sales, lettings and mortgage advice. With a keen interest in property from an early age, Steven secured his first job in the industry whilst playing cricket with a Dacres employee, and joined the firm as a sales negotiator. A Fellow of the National Association of Estate Agents, Steven has also achieved a Diploma in Residential Estate Agency from University of Reading College of Estate Management. 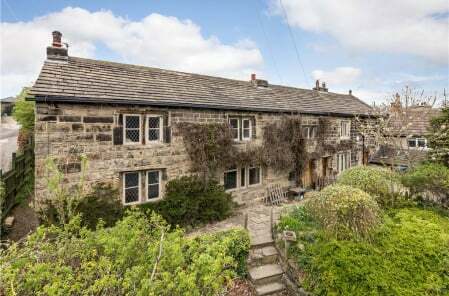 Steven, who lives in Haworth, says: “Over the years lots has changed in the industry, but some things, like using an agent with detailed local knowledge and a considered approach to valuation, remain critical for a successful sale at the best possible price. “Our online presence and geographical reach is unmatched in West Yorkshire and all three of the offices I am now in charge of are amongst the best performing in their respective areas. 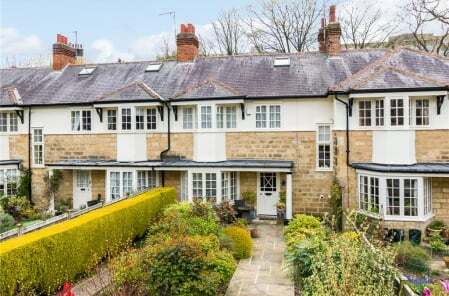 Thanks to their rail links, Bingley, Baildon and Saltaire, as well as their surrounding villages, remain as popular as ever with people commuting into Leeds, and the market is particularly buoyant across all three areas. 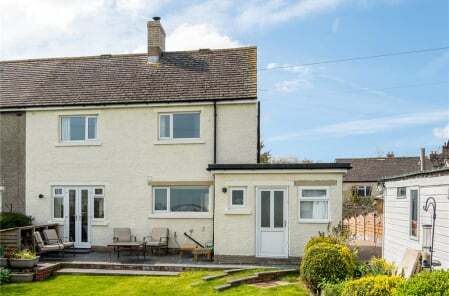 Last month alone we sold over £3 million worth of property.